Early civilizations used marble to make statues, and buildings such as the Parthenon in Greece. 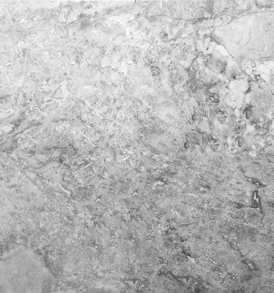 Marble flooring has been one of the most sought after stone flooring materials on the market today. 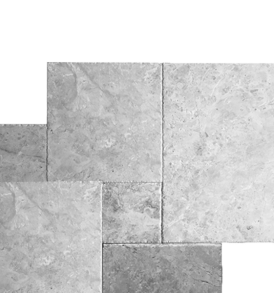 Marble tiles are most commonly used in the foyer, living room, bathroom floor and wall in both residential and commercial use. Some even opt for a marble bedroom floor like in the image on the left. 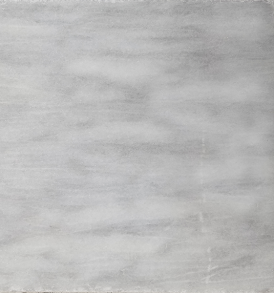 Depending on how much foot traffic the marble flooring is exposed to, professional installers recommend the use of neutral PH stone sealers for marble once they have been installed. Due to the high gloss polished finish, which is the most commonly seen finish of marble tiles it adds substantial “ Lavish Grandeur” look to your home. There is something about the light reflecting off of polished natural stone floor that adds a level of elegance and sophistication not achieved by any other material. 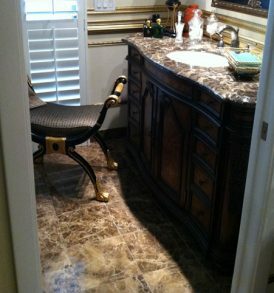 Traditional polish gives a nice smooth surface, and high gloss shine to the stone tile. Edges are cut even and straight or on some styles there is a beveled edge. 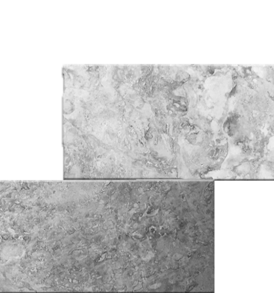 Both Cappuccino Marble and Turkish Marfil polished marble tiles are available in 12x12x 3/8”, 18x18x ½” and 24x24x 5/8”. 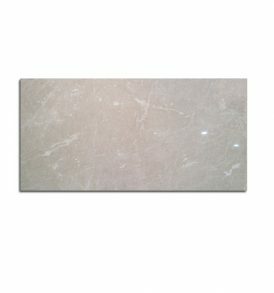 All other marble tiles are available in 12x12x 3/8” only. 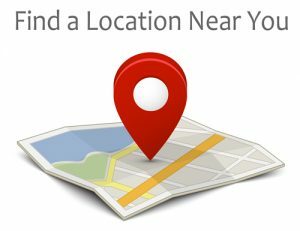 At Stone-Mart we offer you the best marble tile that money can buy.